You are at:Home»Florida Tech Bound»Is Automotive Design the Right Career Path for You? Is Automotive Design the Right Career Path for You? What Goes Into Designing Vehicles? The field of automotive design is undergoing many changes that will lead to radically different cars over the next few decades. It is an exciting time to be designing vehicles, but there are important considerations if you’re thinking about automotive design as a career. Automotive designers need to consider safety and comfort. Of course, the top concern of automotive design is safety—if your design isn’t safe, it will not get very far with any car company because they are expected to put forward safe vehicles. Even as car companies begin to shift away from designs that have dominated for decades and toward alternative ways to fuel cars and even drive them, safety will remain a paramount concern. 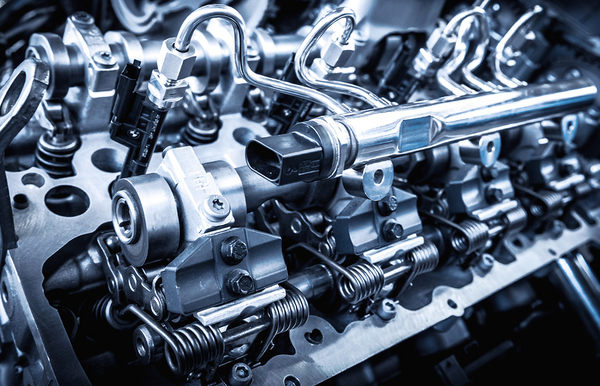 Current safety standards are extremely high and involve extensive testing to ensure that the car performs safely even under extreme or highly unusual conditions. Automotive safety has reduced the number of motor vehicle accidents, as well as deaths and injuries from cars. Most of the new cars being released today have such extreme safety features as rear cameras for backing up and parallel parking, sounds that alert drivers when anything is behind the car if they are in reverse, and similar alerts when the car gets to close to the side of another car. Automotive designers need to be detail-oriented and willing to improve on already-effective designs. The advent of driverless car technology will bring about huge changes in the comfort and convenience features of future generations of cars. The designs of driver’s and passengers’ seats of a car where the driver doesn’t have to actively operate the car are bound to be different from the current seats. 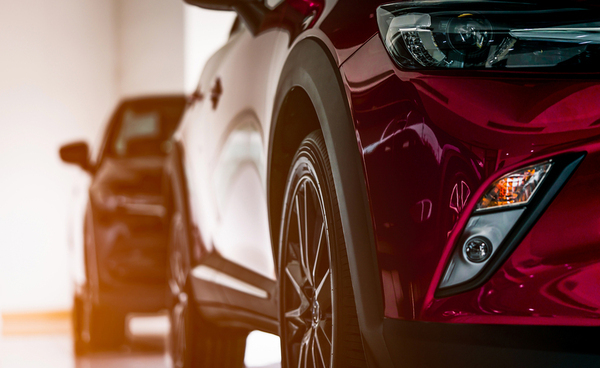 Aspects of comfort and convenience tend to have a greater effect on the cost of the vehicle than safety features, which may impact your designs and what your limitations as a designer may be. In addition to knowing how different design elements actually work, understanding the cost of materials may also be an important part of the design process. Is Automotive Design for You? The complexities of automotive design, coupled with being on the cutting edge of an exciting field, may attract you to automotive design as a potential career. Most automotive designers don’t work alone; they are part of a team, which means they need effective communication and collaboration skills. A strong art and design background is also necessary to provide the detailed sketches that are often required to demonstrate your ideas before they are constructed. If you are excited at the thought of working with a team to create the cars of the future, a career in automotive design may be for you. If you’re interested in learning more about what goes into designing vehicles, check out our human-centered design program today! Also, read our blog on how to design for the virtual world to get a sense of how emerging technologies will continue to impact design.